The numbers of visitors to a north tourist site has risen almost tenfold in the past decade, putting pressure on the visitor centre, road network and local resources. 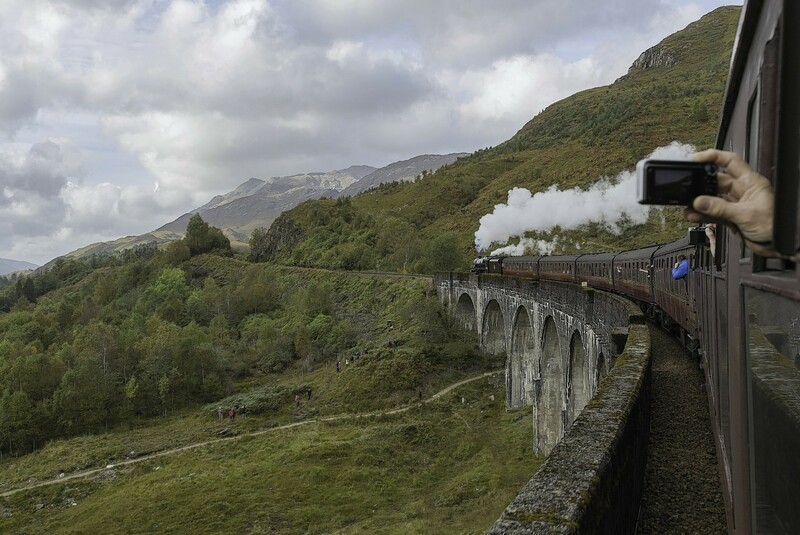 “Magical” funding for rural tourism projects - including parking for the the Harry Potter railway - in the north will help to create the infrastructure required for an ever increasing number of tourists in Scotland. The rain failed to put a dampener on the annual Glenfinnan Highland Gathering as locals and visitors gathered to celebrate this year’s event on Saturday. 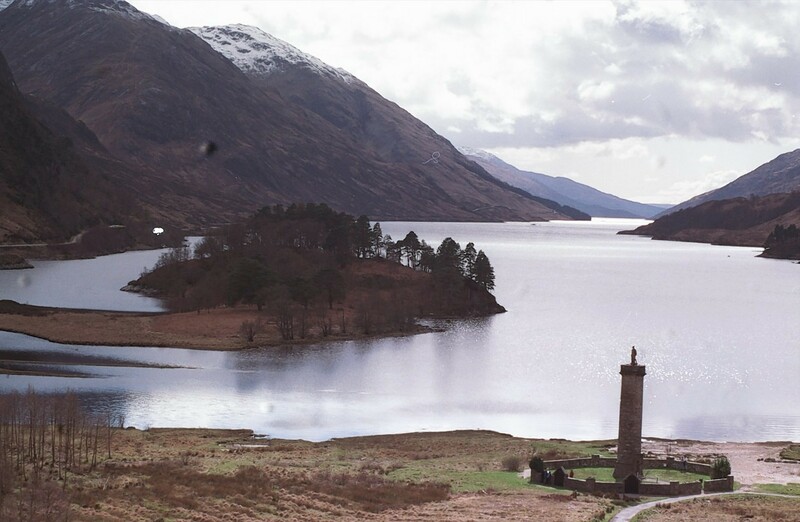 Work is set to begin later this month on a project worth in the region of £165,000 aimed at improving the road surface on the A830 around the Glenfinnan area. A new festival is to use some old treasures to celebrate young people as part of a participatory series of events over the summer. Police Scotland have confirmed the identity of the hill walker who died in the Glenfinnan area as 38-year-old Christopher Fryer. Mr Fryer, from Norfolk, died following a fall in the Sgurr Thuilm area around 10.30am on Saturday. 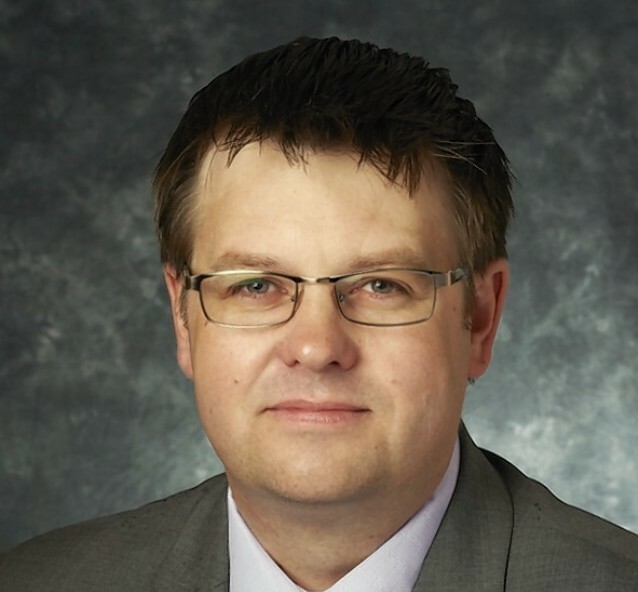 A report will be submitted to the Procurator Fiscal in due course. A hillwalker was still missing last night after a major search operation was launched yesterday when he was reported overdue in Wester Ross. 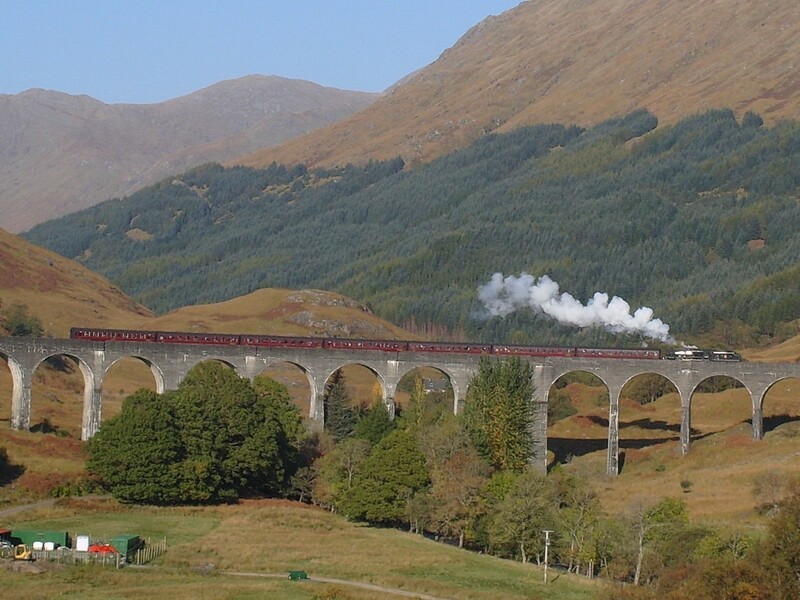 Trains will be running between Fort William and Mallaig again from Monday as engineers make good progress on repairing damage caused by the landslip near Glenfinnan. 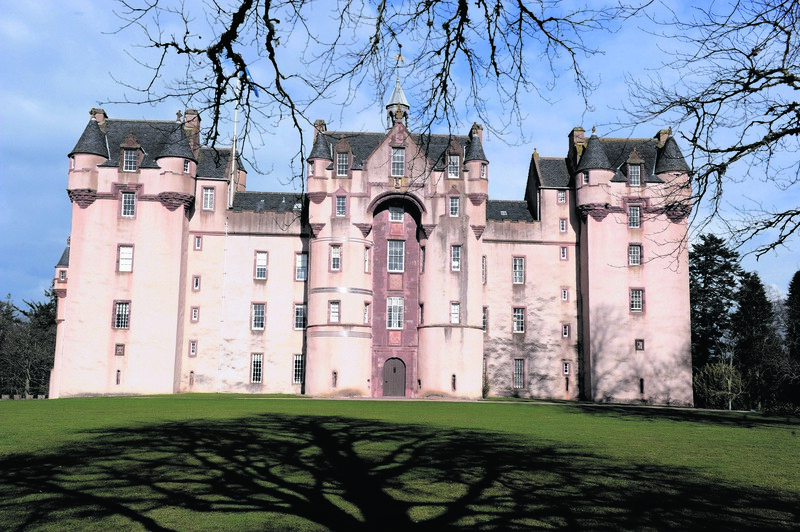 Residents living near one of Lochaber’s most popular tourist destinations believe thoughtless parking by visitors could put lives at risk. The West Highland Line in Lochaber – which was closed earlier today because of a wildfire next to the track – has now reopened. A major fish farm company has been fined £5,000 after a safety error led to an employee losing the tops of four of her fingers. Jacobite soldiers were drafted in to oversee the reopening of a landmark which had started to take on a Leaning Tower of Pisa look. The next phase of a £10million programme to replace nine bridges along the scenic A830 Road to the Isles in Lochaber is due to start next week and last six months. Police searching for pensioner Roger Fletcher, who has been missing in Wester Ross since Sunday, yesterday launched a poster campaign in the area. Motorists on the A830 Road to the Isles in Lochaber are being warned to expect overnight road closures to allow for urgent resurfacing work - starting on Sunday. Searches will continue this weekend for hillwalker Goffredo Bondanelli, who has been missing in the Highlands for three and a half weeks. A Lochaber fishing boat skipper was yesterday fined £500 and banned from driving for a year for driving while twice the legal alcohol limit. Extensive searches were conducted in Lochaber over the weekend for missing hillwalker Goffredo Bondanelli. Ninety five runners yesterday set off on a 248-mile challenge on the toughest long distance trail in Britain. It is a legendary landmark that attracts visitors from around the world. War has been declared in two Highland glens, this time in the name of commerce. More than half a million pounds donated at a glittering ball has allowed some of the north and north-east’s most treasured possessions to be restored to their full glory.